So if your a customer facing technical sales expert focused on driving revenue then this course will help enable you get started talking blockchain. The course would also be helpful to sales executives, Technical Account Managers and IT Managers As a past solutions engineer, pre sales engineer and professional services engineer for companies such as HP 3PAR, HDS Federal (Vion), Brocade Communications and Dimension Data one thing I know well is how to sell solutions. 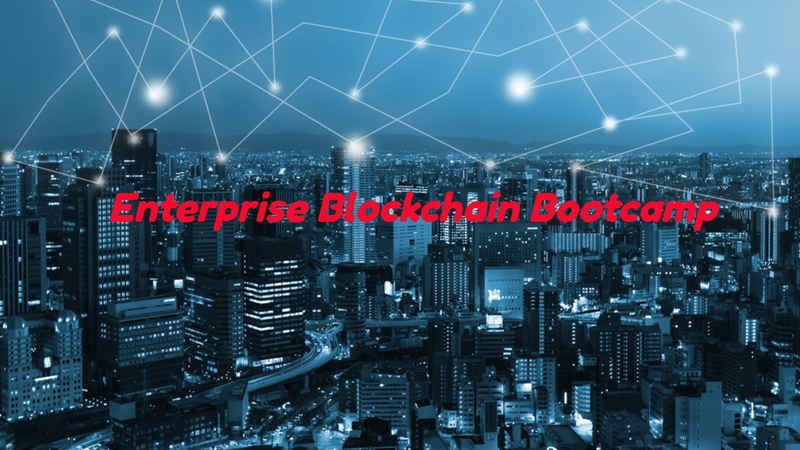 Blockchain is going to part of the enterprise so knowing it could be critical if your part of a high volume VAR, Integrator or Vendor. Original Price: $1,390 USD Sale: $1,320.50 USD Checkout via Smoovpay Collaborative Online Authoring For eLearning on Any Device, Anywhere Lectora’s powerful authoring along with real-time collaboration, automated versioning and backup, built-in workflow and project management, and integrated content management. 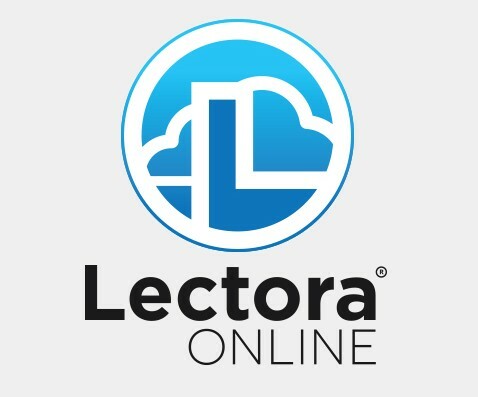 Lectora Online is your new favorite tool. 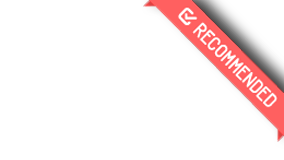 It combines the power of Lectora’s desktop authoring solution with the freedom of cloud authoring. 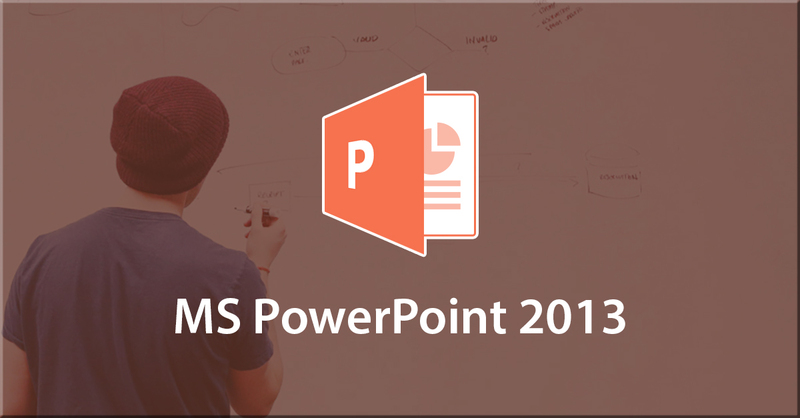 eLearning development just got a whole lot easier! Check out original price @ https://www.trivantis.com/product/lectora-online/ “A Guide on Instructional Design Theories and Design Application” worth $500 USD will be bundled at no cost for purchase during Black Friday. 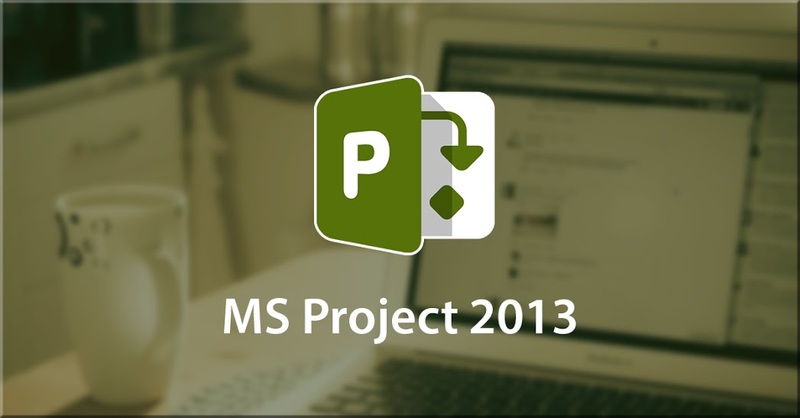 Microsoft Project is the standard-bearing tool to help project managers track all the vitals of their projects: tasks, resources, schedule, and cost. 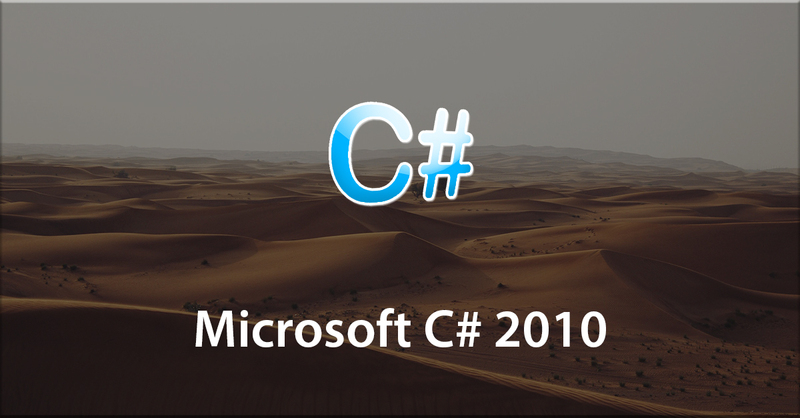 With the 2013 version of Project, Microsoft introduces several new features and improves existing ones. In this VTC course, author Brian Culp will guide users through techniques that allow project managers to quickly get up to speed on this powerful toolkit. 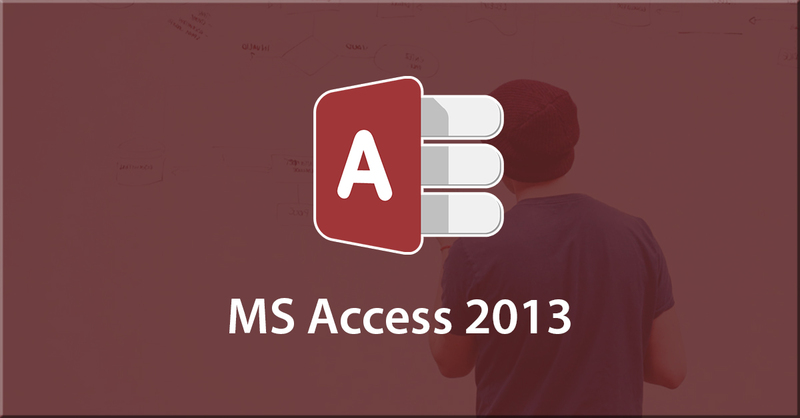 Users will learn how to start projects, create and edit tasks, assign resources to tasks, share project information, and much more. Find out more about Microsoft's productivity tools!- Learn and understand the purpose of Microsoft's tools- Know more about the functionality and features of each application- Learn about functions that you never knew existed in Microsoft's tools- Be fluent and an efficient user in Microsoft tools by the end of this course This course is SkillsFuture Credit Eligible. 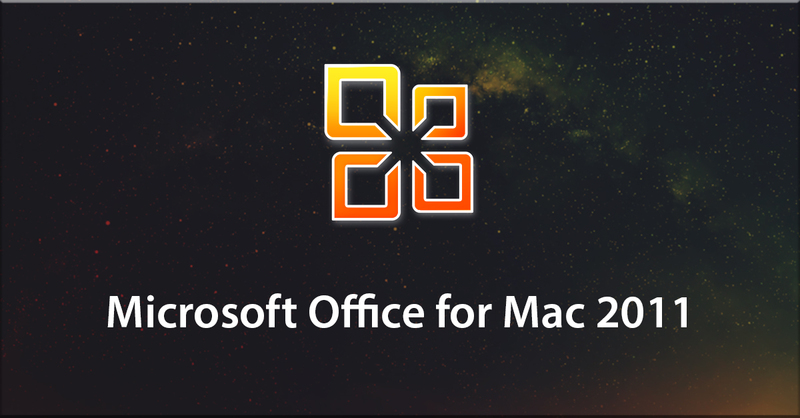 Office for Mac 2011 is a powerful update of the widely used productivity suite. 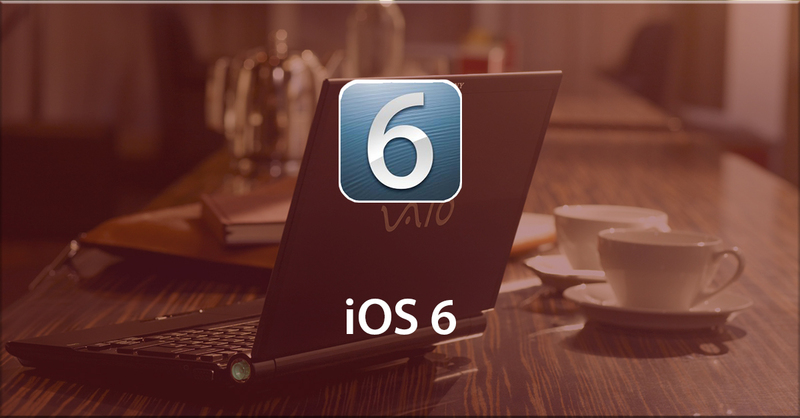 Mac users now have access to a slew of updated features which are designed to simplify workflow while still maintaining the incredible strength of inter-application collaboration. This VTC course explores the 2011 update through a detail driven approach and with the help of practical examples. 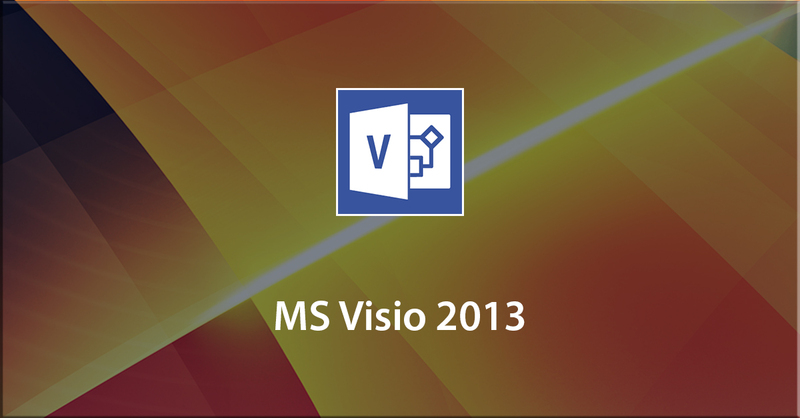 All of the major applications in Office are covered, along with several of the lesser profile utilities. Office may be constantly changing, but that doesn't mean you need to be left behind! Jump on board with Sam McGuire and get the very most out of the tools you use on a daily basis. Find out more about Microsoft's productivity tools!- Learn and understand the purpose of Microsoft's tools- Know more about the functionality and features of each application- Learn about functions that you never knew existed in Microsoft's tools- Be fluent and an efficient user in Microsoft tools by the end of this course This course is SkillsFuture Credit Eligible. 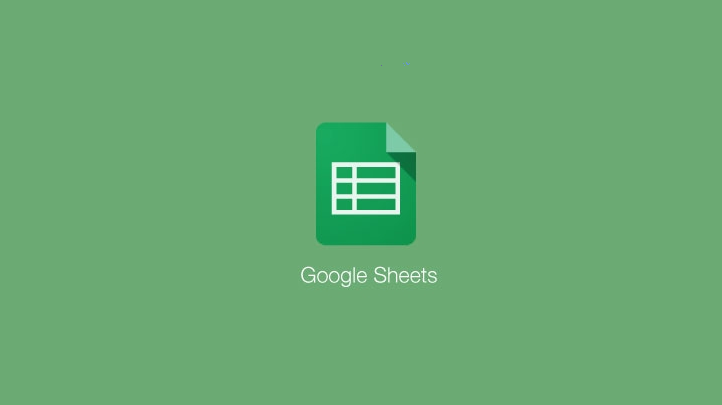 Microsoft Excel is one of the most popular programs to use for analyzing, extracting, and cleaning the tremendous amounts of data that we have collected. Learn how Microsoft Excel can manage and summarize your data with PowerPivot and Pivot Tables, automation and coding, along with the standard features of Arrays, functions such as MATCH and INDEX, and the Data Analysis Tools. Understand speed and file size limitations while appreciating the art of data cleaning and manipulation. Explore how the What If Analysis tools can help with plans and forecasts and consolidate and link data for interactive reports. 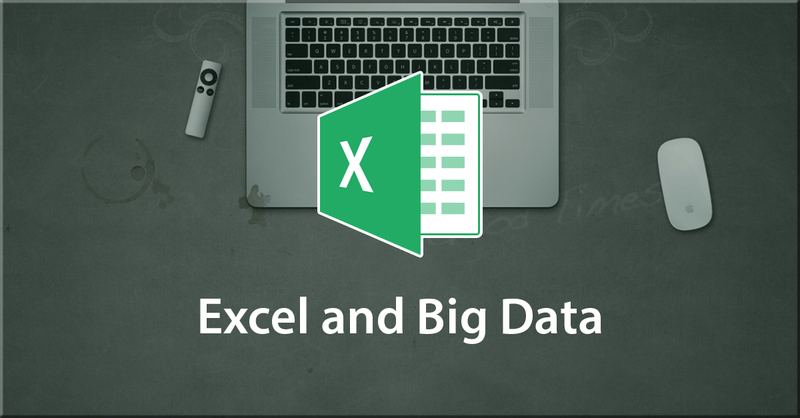 This course will allow you to unleash the power of Excel to make accurate decisions based on your data and Excel's power.Realise the full potential of your data with Microsoft Excel. 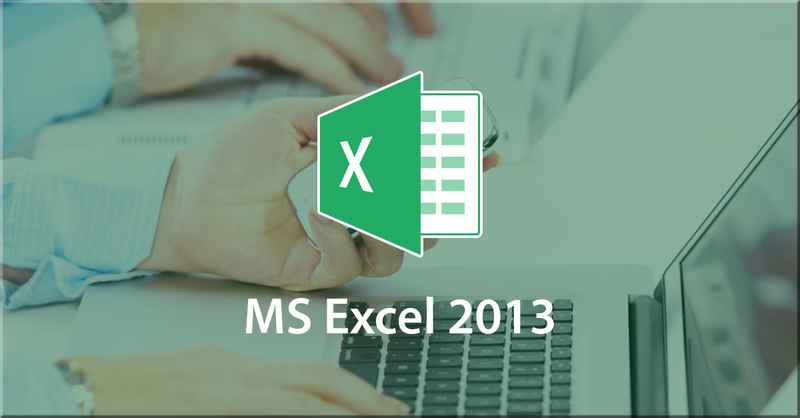 - Learn about the functions in Excel that can help your understand data better - Know the different ways of vizualising your data with Excel- Pick up the knowledge of utilizing Excel for better understanding your data- Learn how you can stretch your data for optimum analysis This course is SkillsFuture Credit Eligible. 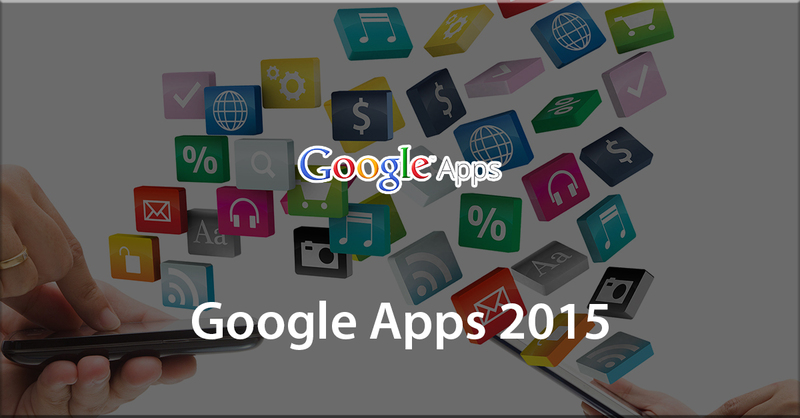 Working with several separate software applications can be challenging. 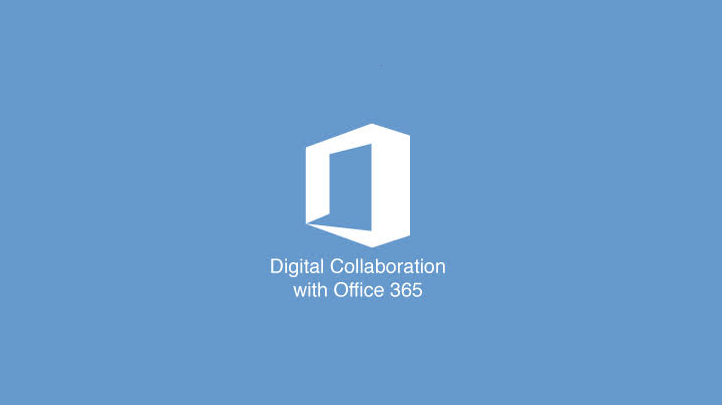 Microsoft Office 365 simplifies the process with an integrated collaboration and communication solution. Combining well known software applications with cloud features helps individuals and teams work together more productively. 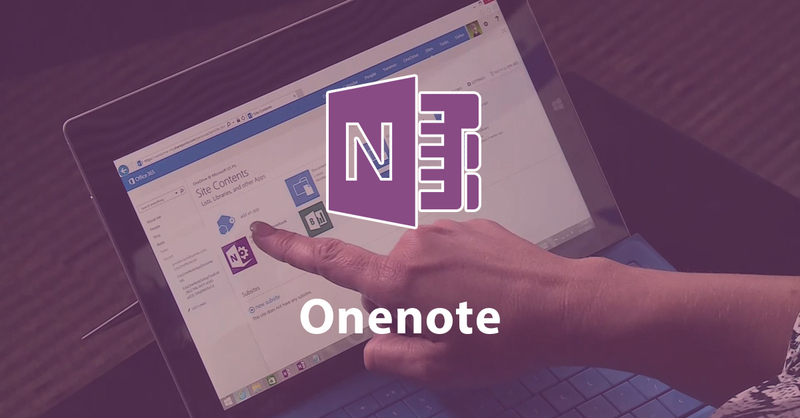 This course looks at the common features of Office 365 and how they can be used to support collaboration and communication. You and your staff will learn how to monitor and collaborate on projects and tasks, share knowledge and content with colleagues, and use social and communication tools efficiently. 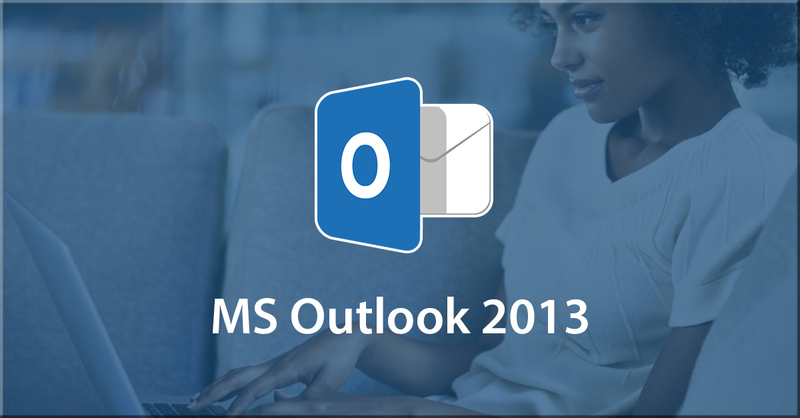 Discover the different products of Office 365 today! 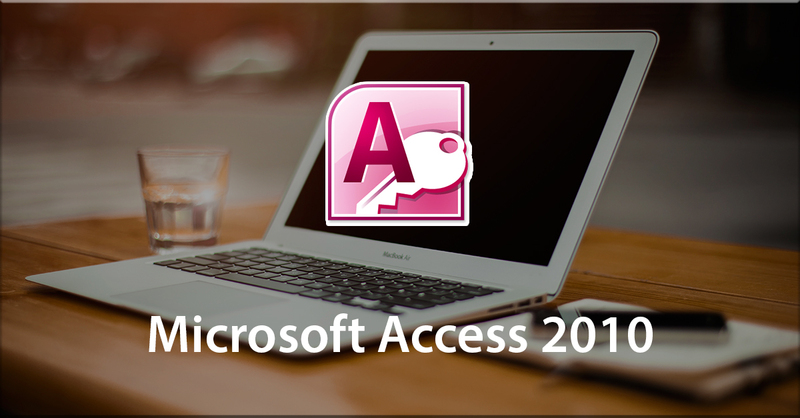 - Explore the different features in Office 365 - Know more about the functions of each individual product - Learn about the purpose of the different products in Office 365 - Discover the usefulness of Office 365 for your job This course is SkillsFuture Credit Eligible.